A few months ago we got the idea to create a map. Not just a regular map but one that tries to encapsulate what it’s like to be a woman and non-binary student at this university, both historically and presently.  As Welfare and Rights Officer and Women's Officer on the Students' Unions it's our job to listen to and advocate for students. Part of how we do this is by providing spaces where women and non-binary students can feel comfortable sharing their experiences, such as the Women’s Campaign Forum, reading groups and creative workshops. Studying at Cambridge, we quickly realised that this university is full of spaces, architectural and social, that have (and continue to) exclude and ostracise women. Throughout time students have resisted this by carving out and creating spaces for themselves, to compensate for what they were denied. However, the burden should not remain on us to do the work that the institution should be doing for us. Women being free to exist throughout this university without fear of feeling alienated or unsafe is a necessary part of making sure that Cambridge remains the distinguished institution of learning that it claims to be. Physical space is not neutral; all spaces are coded and speak to certain bodily experiences, emotions and feelings. We were inspired to create something that recognised the importance that physical space has in creating (or deterring) a sense of community, happiness and autonomy, and that captures where women in this university have organised and found safety and solidarity, both past and present. That's why we decided to make a psychogeographical map that visualises and geo-locates feminist histories, memories, friendships and experiences in relation to physical space. 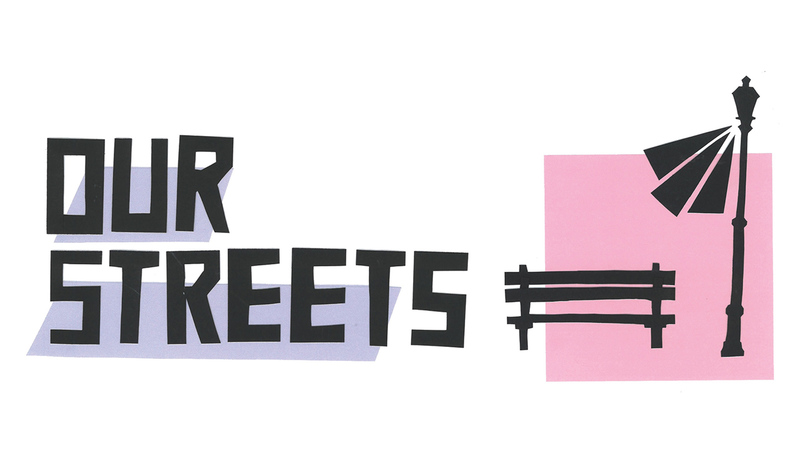 This mapping project, which we have named ‘Our Streets,’ aims to serve as a reminder that even despite the misogyny and marginalisation that women and non-binary people may face while they are here, Cambridge can still be a place for friendship, feminist work, community and joy. That’s why it is so important to us that this project is retrospective – we want it to be able to reach back and see both what has changed and what has persisted in Cambridge through time. 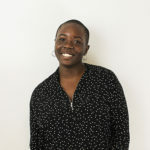 As sabbatical officers we are part of and witness to a lot of exciting change and political work that is being done on a local and national scale, such as the disciplinary procedure reform, strike action and the project to end everyday racism. We thought it was important to have some sort of institutional memory to capture this moment in time. That made us keen for this map to be a legacy document, creating a timeline that links what women and non-binary students at Cambridge were been doing historically with what is being done now. That’s why we would like for women and non-binary students, staff and alumnae to contribute to the map by pin-pointing places in Cambridge that they feel are imbued with particular emotional significance. These places do not have to be inherently feminist (in fact they most likely won’t be), but they should have an important memory attached to them. 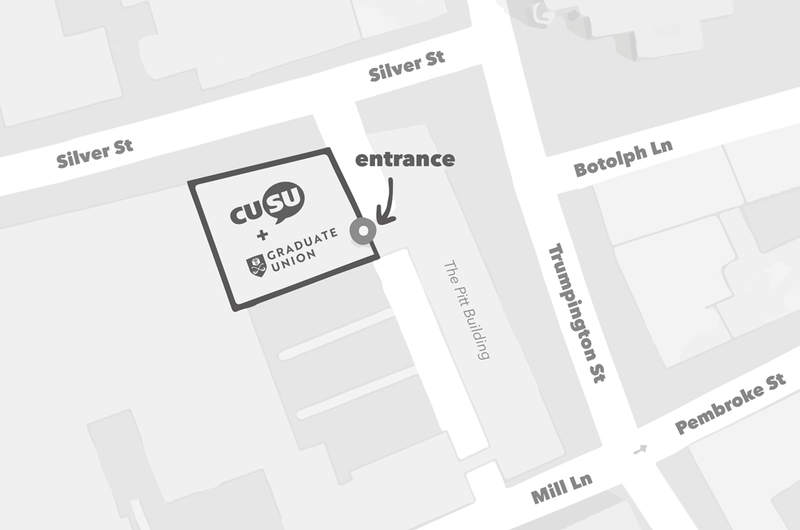 Through mapping out these sites of experience we are hoping to create a map that truly represents the history of feminist organising and community within Cambridge and presents alternative narratives and histories to what it typically seen and expected at this university. In order to this we’re encourage as many women and non-binary people as possible to fill in our short online questionnaire. After the survey closes on the 31st of December, we’ll be running a number of reading groups, archival workshops and an exhibition that will allow students and staff to engage with the project and their college’s feminist histories, and create and exhibit their own work as it relates to the theme, before launching the map itself at the end of the academic year. We want you to be part of a legacy of women and non-binary people at this university that have unapologetically demanded and taken up space, so please fill in our questionnaire now! 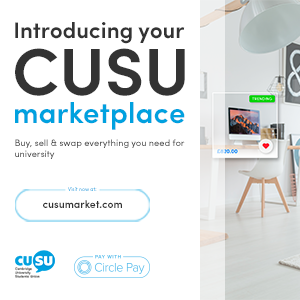 Hi, I'm Christine, the CUSU/GU Welfare and Rights Officer for 2018/19. My job is to get to grips with exactly where/why the current welfare system fails students and identify what can be done to ensure that student’s rights to good health and wellbeing are protected while at this university. I believe welfare is equal parts empathy and advocacy, so while a lot of my job is running training sessions and organising events and campaigning so that students are provided with the best support possible, all of it is inherently political.